Welcome to the Westside! 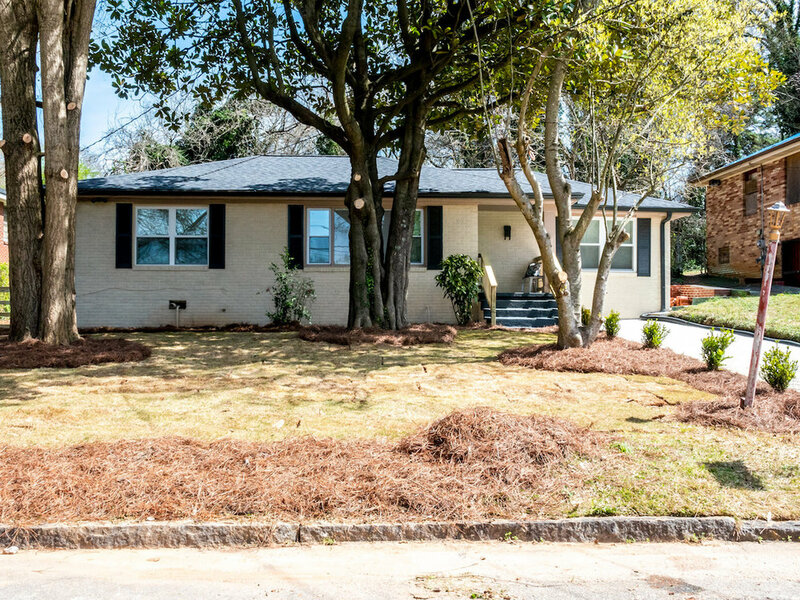 This beautiful fully renovated home is located just steps from the Atlanta Beltline. Walking in you will love the open floor plan, and original hardwood floors. The new kitchen features custom cabinetry, herringbone subway tile, and SS appliances. 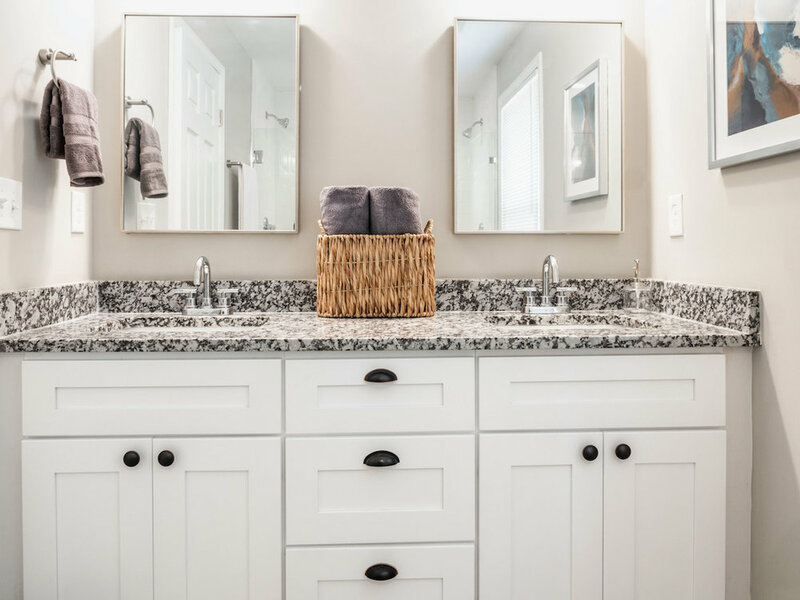 The master suite includes a large elegant tiled shower, with a double vanity. You will love living just a quick walk from Lean draft house, Monday night brewery and the new Box Car ATL! Come and see the best of what Intown has to offer! This home won't last long.